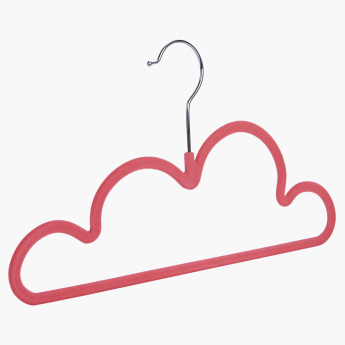 Get these vibrant hangers. 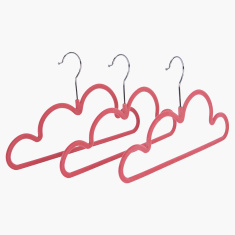 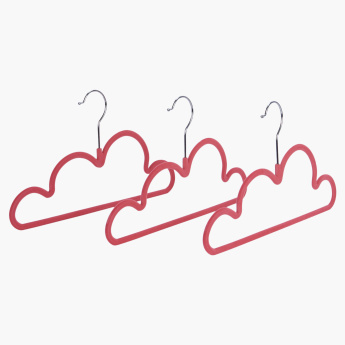 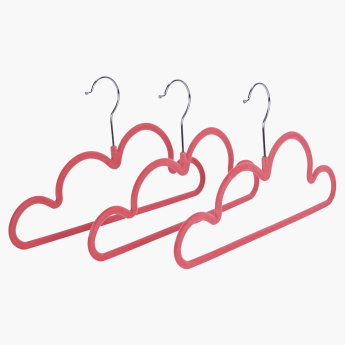 Featuring a cloud shape, these hangers will take up very less space in your cupboard. 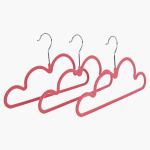 This set has three hangers which will keep your clothes neat and tidy.